Kovacs Group – You want to have an impact on the world. We want to help. You’re working to solve complex social challenges. We can help. 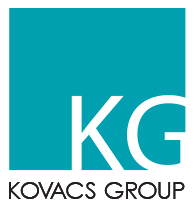 Kovacs Group Inc. is a strategy, research, and evaluation studio with global impact extending across sectors, countries, and continents. We’re passionate about working with people who want to create social change in their corner of the world – wherever that corner of the world may be.